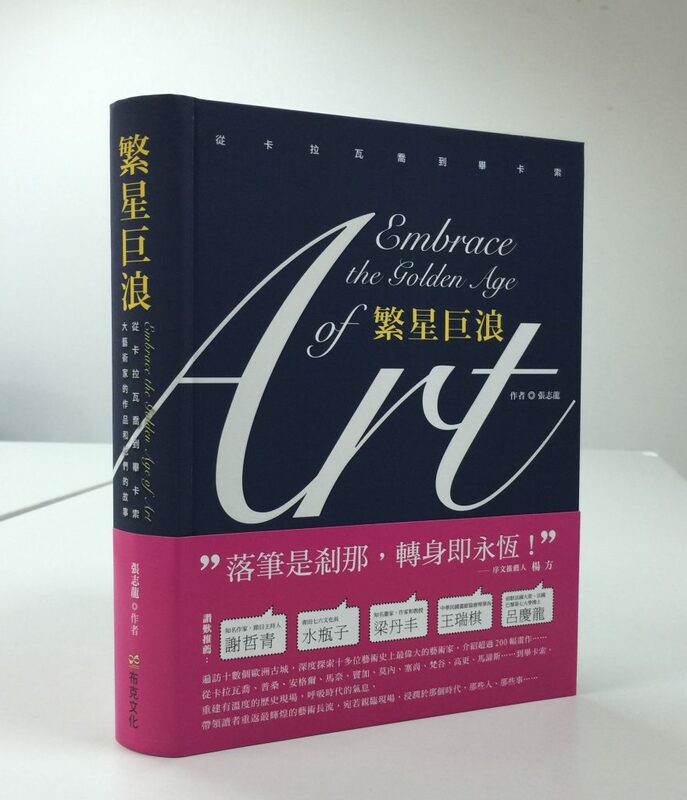 高更（1885年11月）給梅特的信，寫於巴黎。 Maurice Malingue (Ed), Jenry J. Stenning (Trans) (1949). 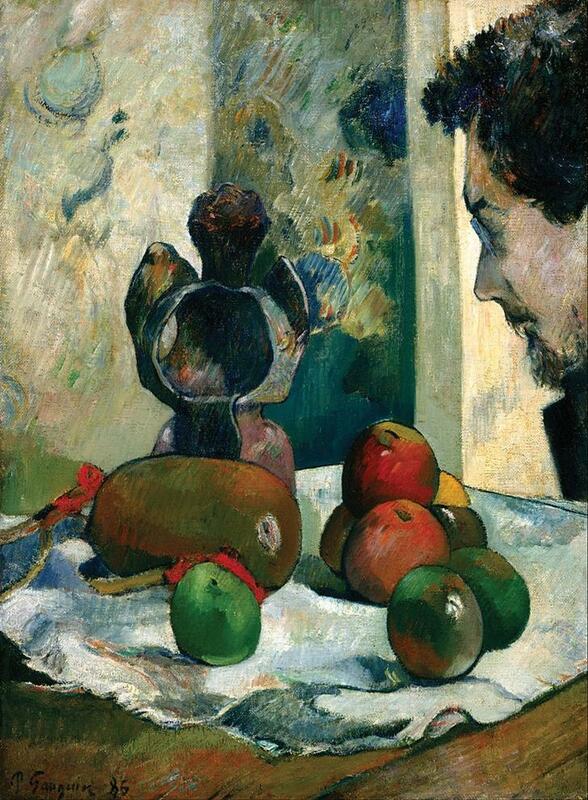 Paul Gauguin: Letters to His Wife and Friends (p.56). MFA Publications. 高更（1885年12月）給梅特的信，寫於巴黎。Maurice Malingue (Ed), Jenry J. Stenning (Trans) (1949). 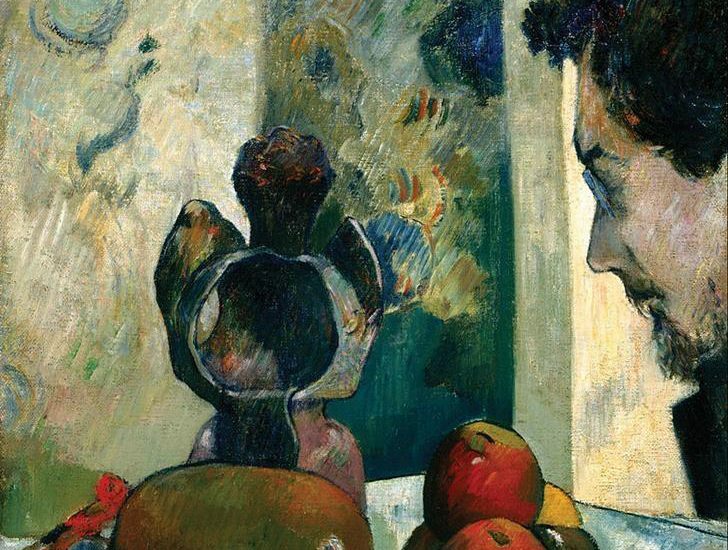 Paul Gauguin: Letters to His Wife and Friends (p.59). MFA Publications.